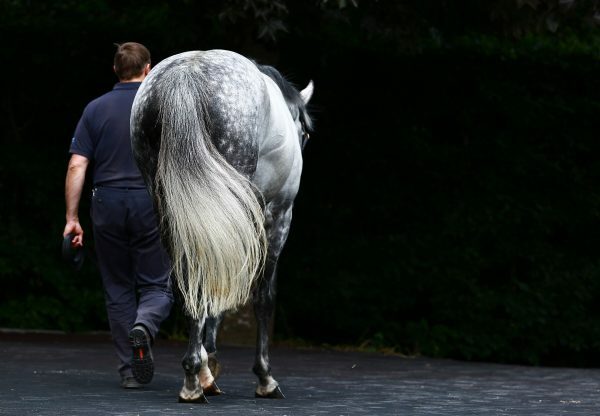 Alpha Centauri (3f Mastercraftsman-Alpha Lupi, by Rahy) ran out a superb winner of the G1 Irish 1,000 Guineas at the Curragh on Sunday on a great day for Mastercraftsman. The Niarchos family home-bred relished quicker underfoot conditions than she had experienced on recent starts as she took charge of proceedings in the final furlong to claim the Classic by a length and three-quarters. It was a first Classic victory for trainer Jessica Harrington, who commented: “To win a race like this is absolutely fantastic. This is the first time since Ascot last year that she's got good ground and that's the key to her. She likes good, quick ground. "She ran here in the Moyglare on soft to heavy and her first run this year was on soft to heavy ground. She's a big big filly and she just can't pull herself out of the heavy ground. 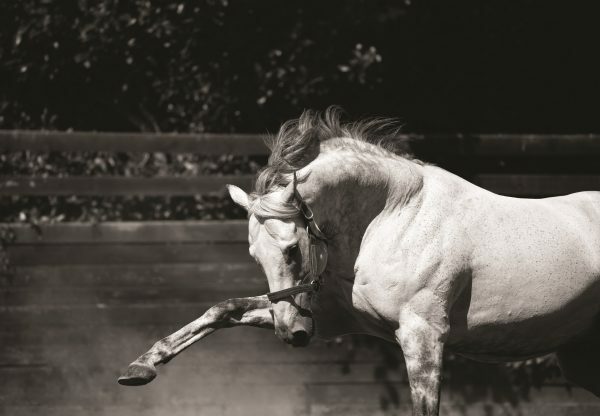 "It's a family operation but it's also thanks to the Niarchos family for sending me this beautiful horse. They have the most fantastic breed of horses. 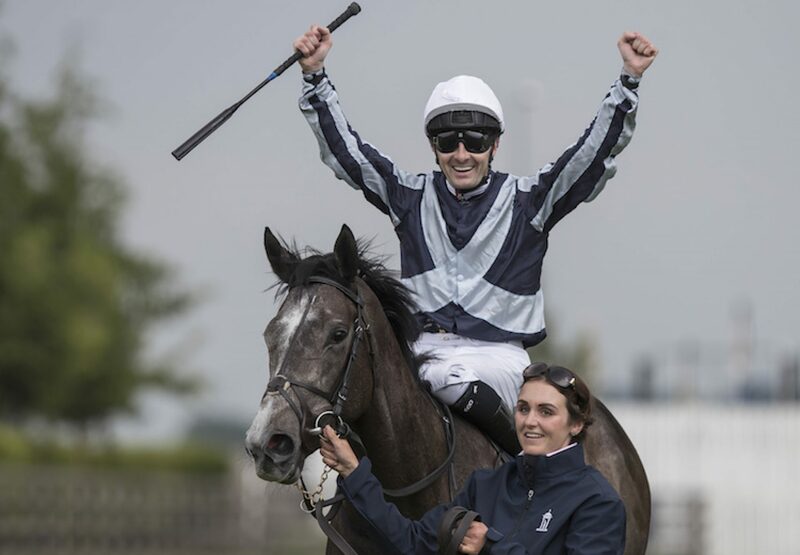 Winning rider Colm O’Donoghue was full of praise for the winning trainer and added: “She is a wonderful filly, she was such a good two-year-old. Mrs Harrington has just brought her on with kid gloves and minded her. 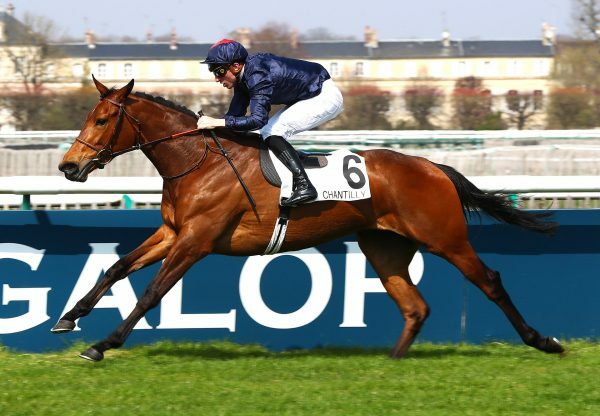 Mastercraftsman also had an exciting three-year-old winner in France on Sunday when Gerard Augustin-Normand’s colours were carried to victory by Neufbosc (3c Mastercraftsman-Nonsuch Way, by Verglas). 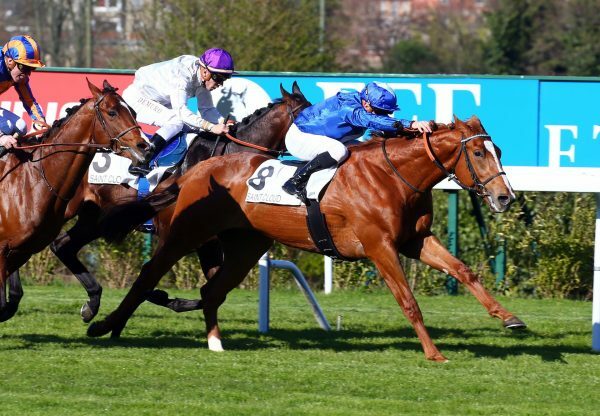 The progressive Pia Brandt-trained three-year-old, who scored in Listed company on his previous run, won the G3 Prix du Lys at Longchamp by a length and three-quarters.